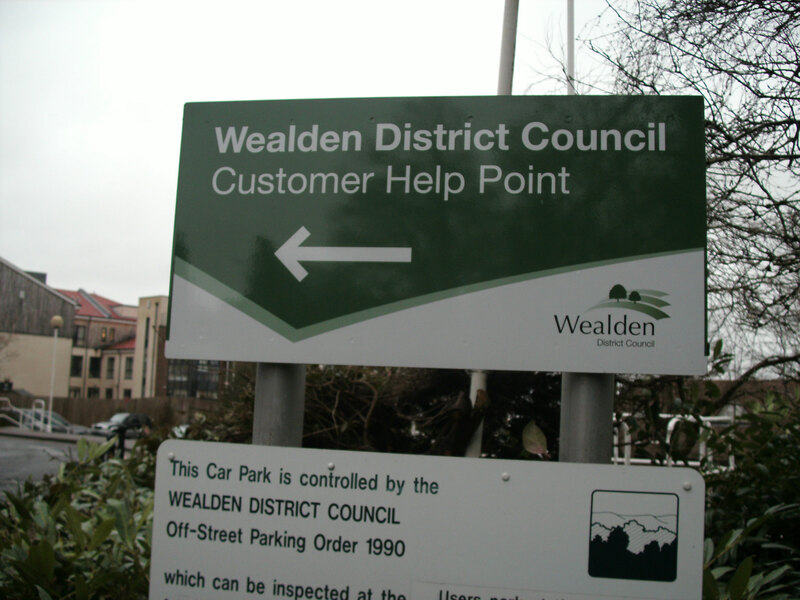 Wealden Council says the Community Help Point, which used to operate from the reception desk at the Council’s offices on Pine Grove, has moved not closed. The Community Help Points provide advice on a range of topics such as benefits, housing, council tax, parking permits and community safety. 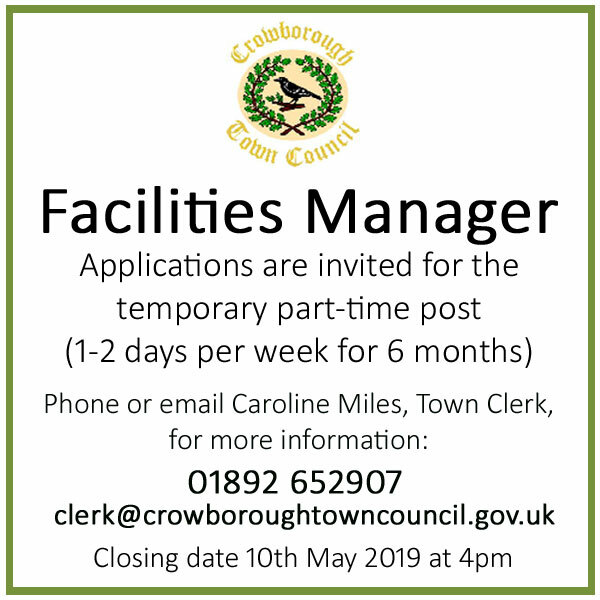 Wealden District Council say enquiries will be now be handled at the Library reception area on the first floor of Pine Grove, and this will free-up the whole of the building’s north wing for any future use, including a Civic Hub which has been proposed by the Crowborough Community Association. 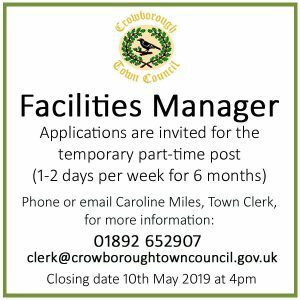 They claim by working together with East Sussex County Council Libraries in this way, they have been able to extend the opening hours of the Community Help Point at Crowborough to include Saturdays and extended evening opening until 7pm on Thursdays and Fridays. 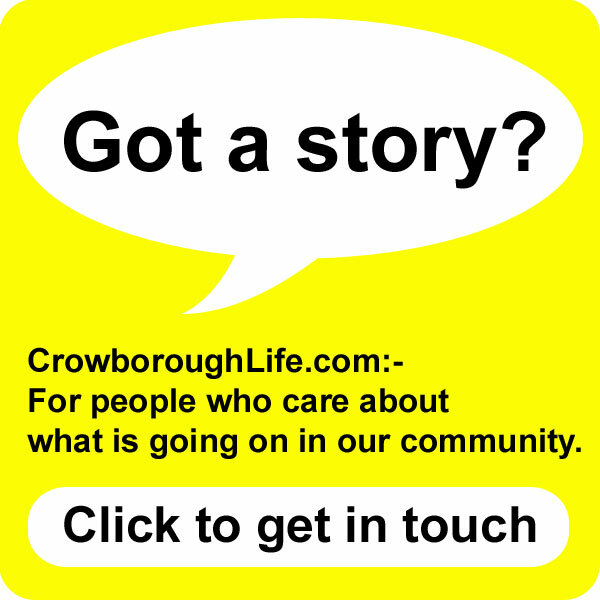 If you have any experience of using the Help Point in the Library, or wish to comment the future of Pine Grove building, please contact CrowboroughLife.